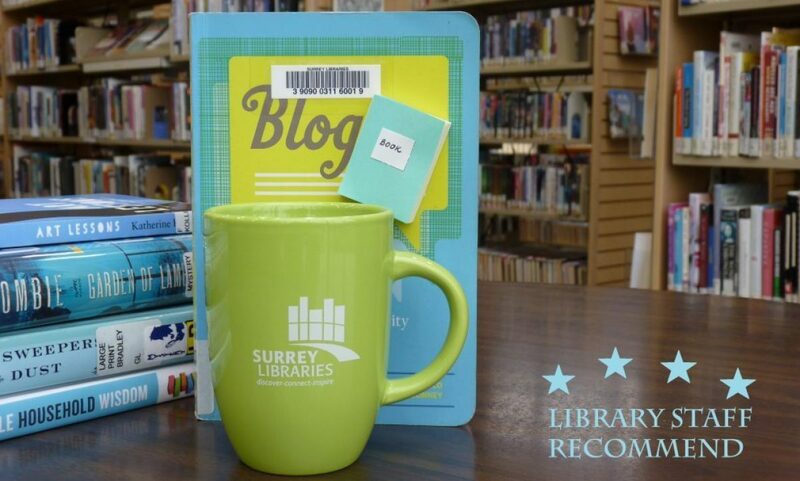 Prejudice – Surrey Libraries Book Blog – we love these books! 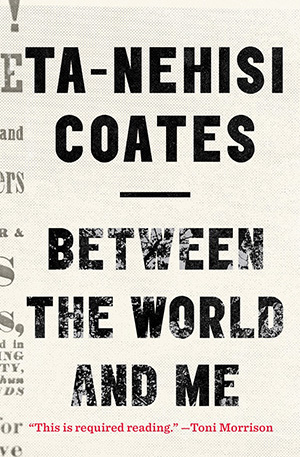 This book was written as a letter from a father to his 15-year-old son about what it means to have a black body and be a black boy/man in America. It was awesome with great writing. I connected to this in a couple of big ways: I am the same age bracket as the author and his language around “the Dream” really hit home for me….I loved it! (Submitted by JF).